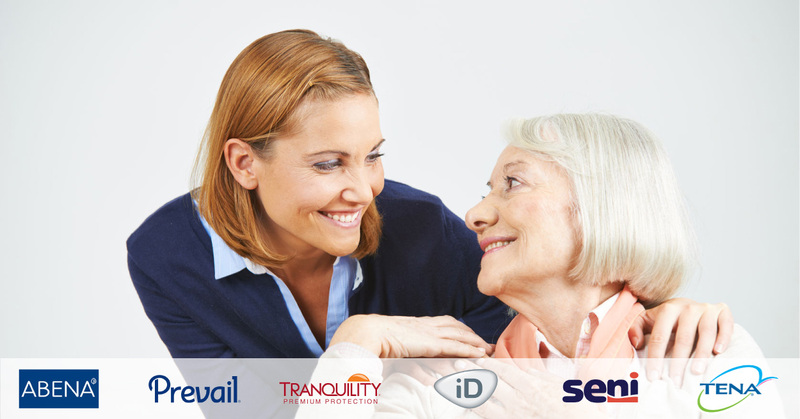 CareGiver Partnership is Your Incontinence Care Experts. The CareGiver Partnership is a group of caregivers who have gone through this process with our parents. Instead of trying to be everything caregiving, we have focused on one of the largest challenges: incontinence. You will find this logo on all of our recommended products. We also encourage you to call our team of Product Experts at 1-800-985-1353 for a free consultation. Please take advantage of our expertise, huge product selection, free and discreet shipping, and desire to help you.